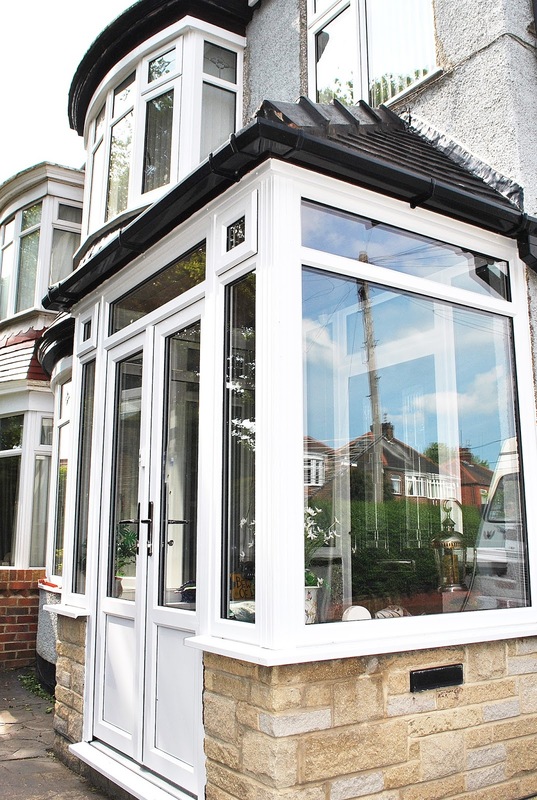 A Beautiful Full house of Windows and French Doors, with Replacement Porch Framework and Windows. 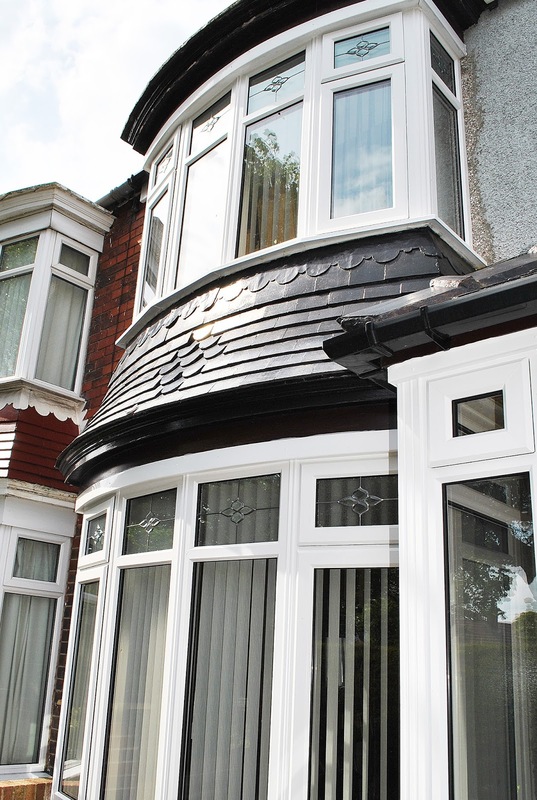 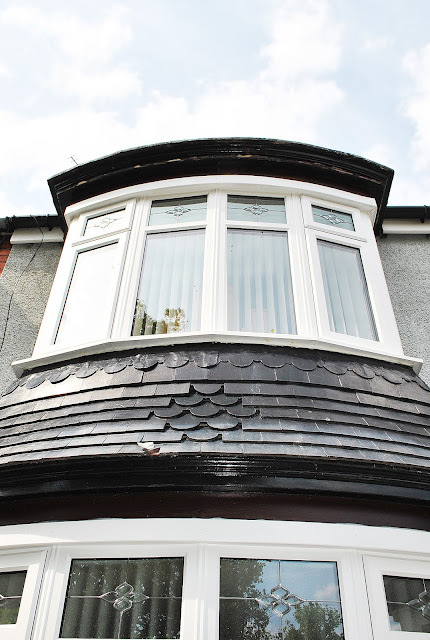 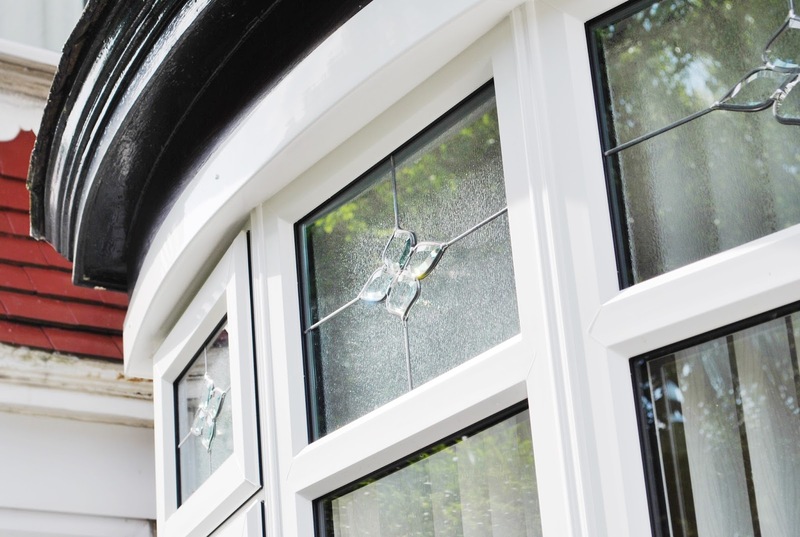 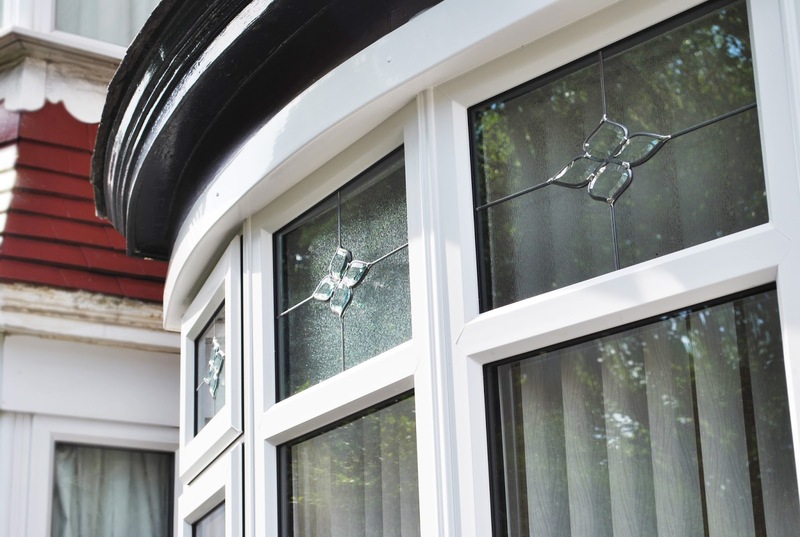 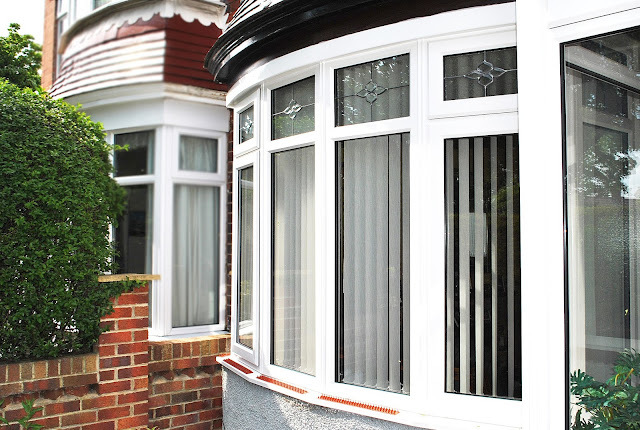 All the windows have a fantastic Top Light glass bevel feature, which really adds character and style to our customers property! 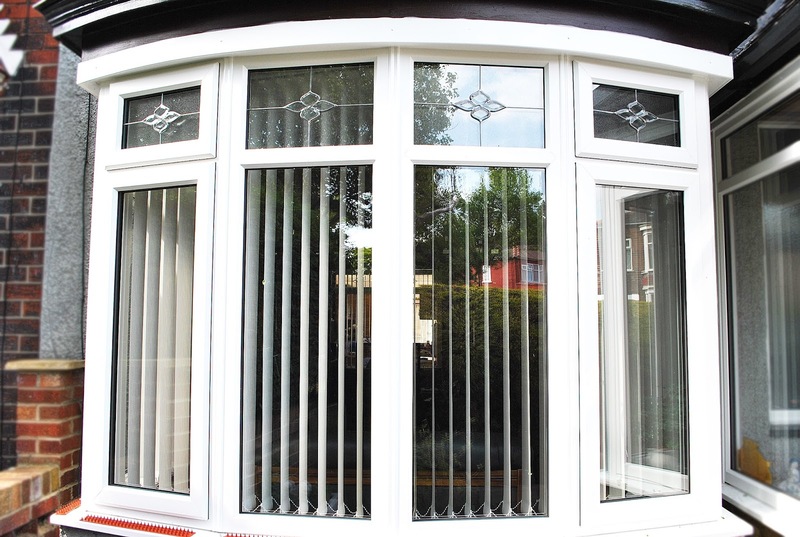 Bay window with two side openings and two top opening windows.